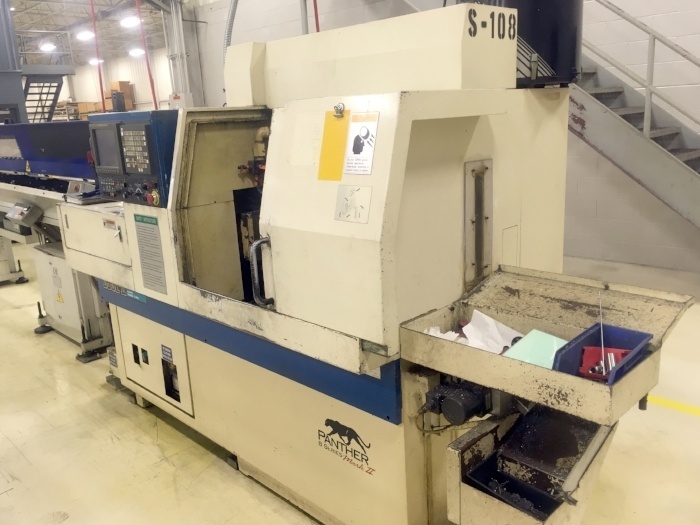 When Should I Sell My CNC Machine? 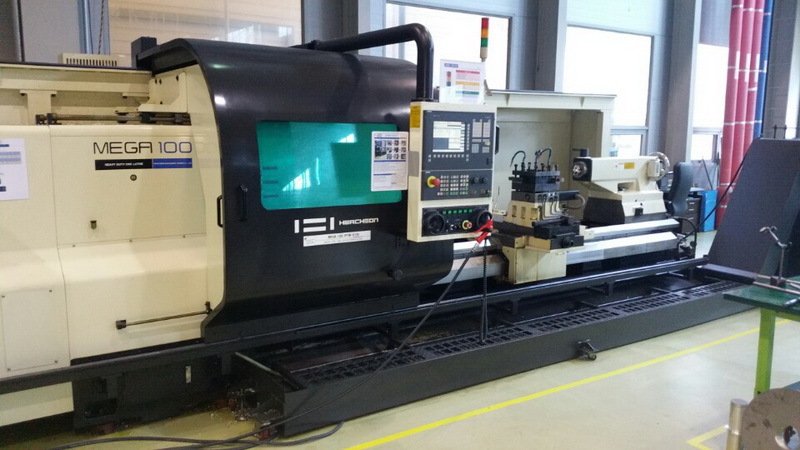 CNC Machines vs Manual: How Do I Choose? 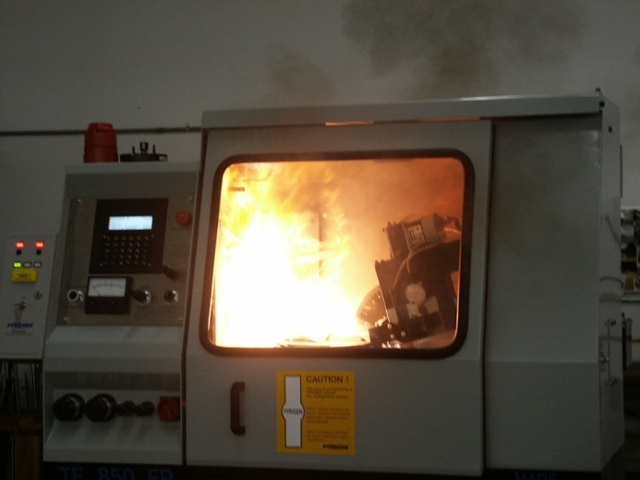 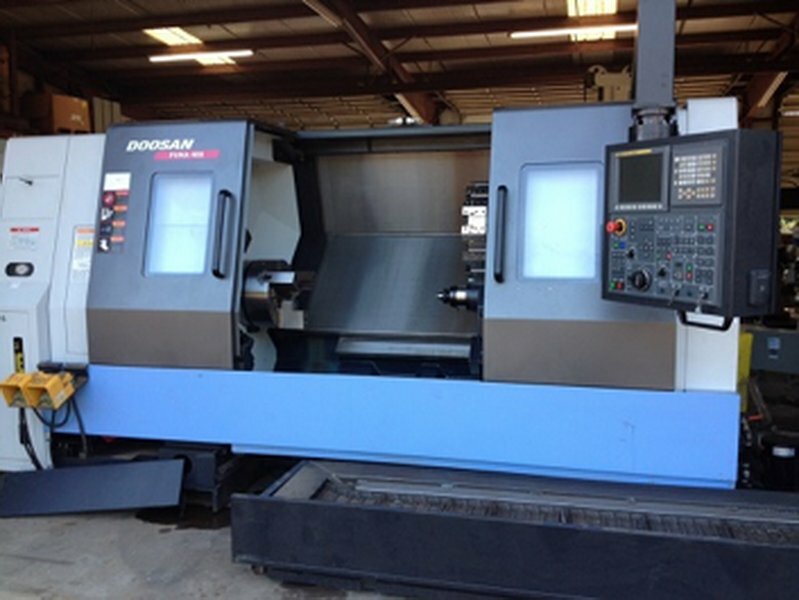 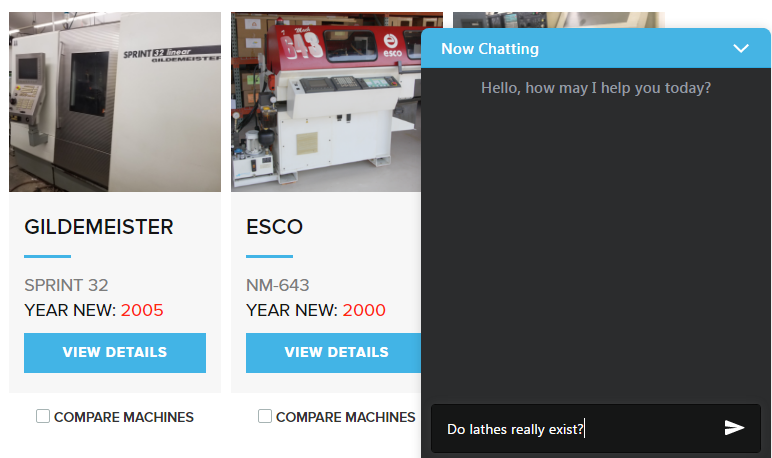 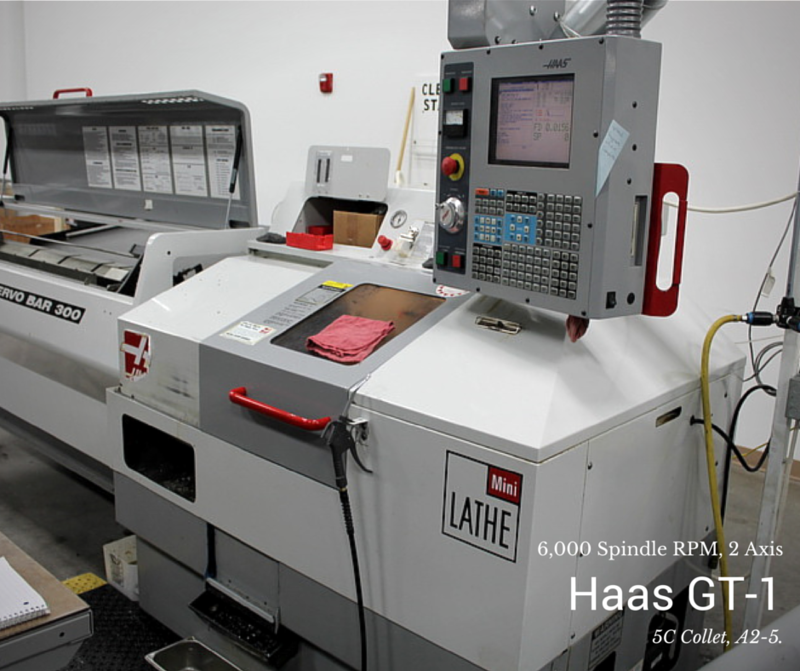 Are used CNC machines right for my business?